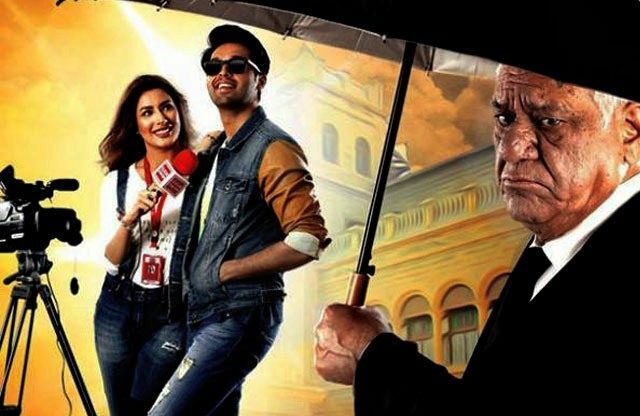 LOLLYWOOD: Pakistani blockbuster movie ‘Actor in Law’ starring Mehwish Hayat and Fahad Mustafa will be screened in Mumbai, India on August 10. The film which featured Om Puri in a prominent role and was one of his last films will be screened at Harkisan Mehta Institute in the late Bollywood actor’s honour. 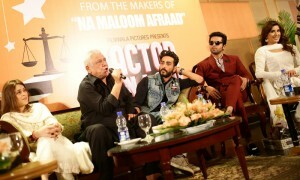 While the movie released in Pakistan in 2016, its Indian premiere was postponed due to Puri’s sudden death in January 2017. Actor in Law was also screened at a festival in Rajasthan earlier this year. Interestingly, according to the film’s producer, Puri did not charge for the film.